New vehicle pricing includes all offers and incentives. Tax, Title and Tags not included in vehicle prices shown and must be paid by the purchaser. While great effort is made to ensure the accuracy of the information on this site, errors do occur so please verify information with a customer service rep. This is easily done by calling us at 833-785-7470 or by visiting us at the dealership. Nissan Manufacturer’s Rebate subject to residency restrictions. Any customer not meeting the residency restrictions will receive a dealer discount in the same amount of the manufacturer’s rebate. 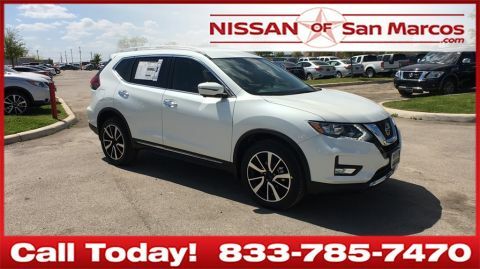 If you’re searching for a new Nissan in the Austin area, visit Nissan of San Marcos today! 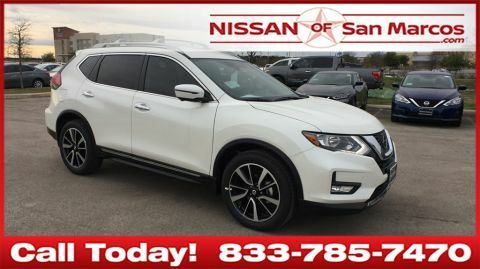 You’ll find a wide selection of brand-new Nissan cars, SUVs, and trucks at our dealership. More importantly, at our San Marcos dealership you can expect to be treated like family. Our helpful sales team will help you determine the right vehicle for your needs and budget, without hassle. 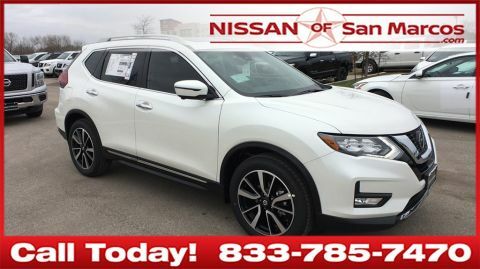 Browse our new Nissan inventory online or come on in to take a peek at our full line of Nissan vehicles in person. We have all the popular Nissan models, including the beloved Altima, spacious Rogue, efficient Sentra, and rugged Titan. Visit us in San Marcos today!